How much disk space and monthly bandwidth your site needs. Those are the only numbers to worry about. 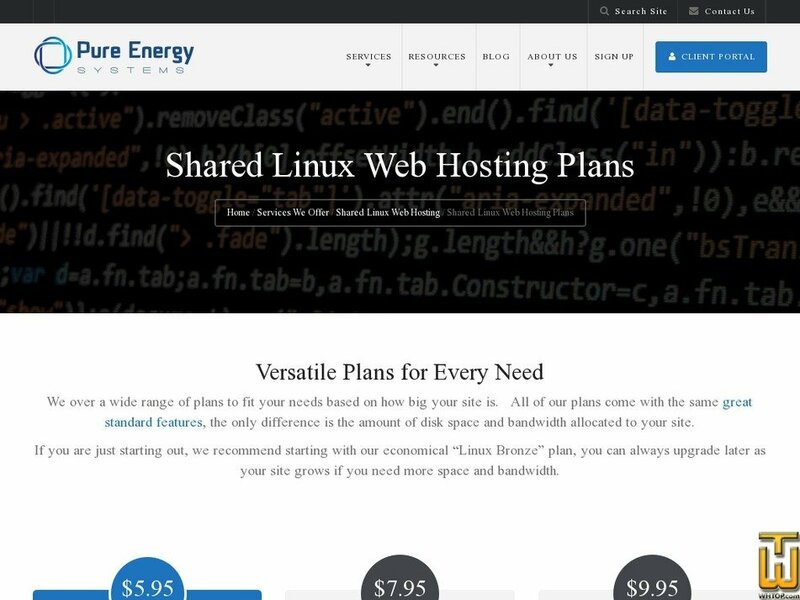 All of our Shared Hosting plans come with the same great features across the board. Our client portal gives you quick and easy access to everything related to your account. And with cPanel for direct control of your site, life couldn’t be easier. We’ve been around since 2000 and have helped literally thousands of people create websites. We provide all the tools needed to create a full featured website. Domain Privacy to selected domains for $9.99 per year.